Pickle Juice is a 100% natural, purpose built isotonic beverage designed specifically to stop muscle cramps and prevent them from returning. Pickle Juice can be consumed prior to exercise in order to load up on electrolytes to help maintain adequate hydration. To assist in preventing muscle cramps, Pickle Juice should be consumed at the first sign of cramping. 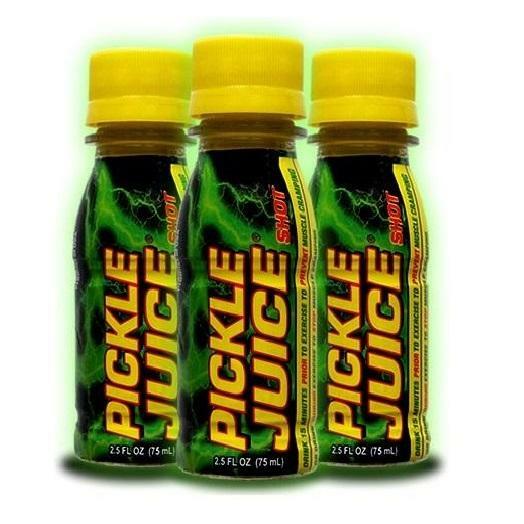 Drink Pickle Juice Extra Strength to assist in stopping an existing cramp and to prevent them from returning. Extra Strength Pickle Juice is recommended for individuals participating in high intensity sports prior to, or during exercise.